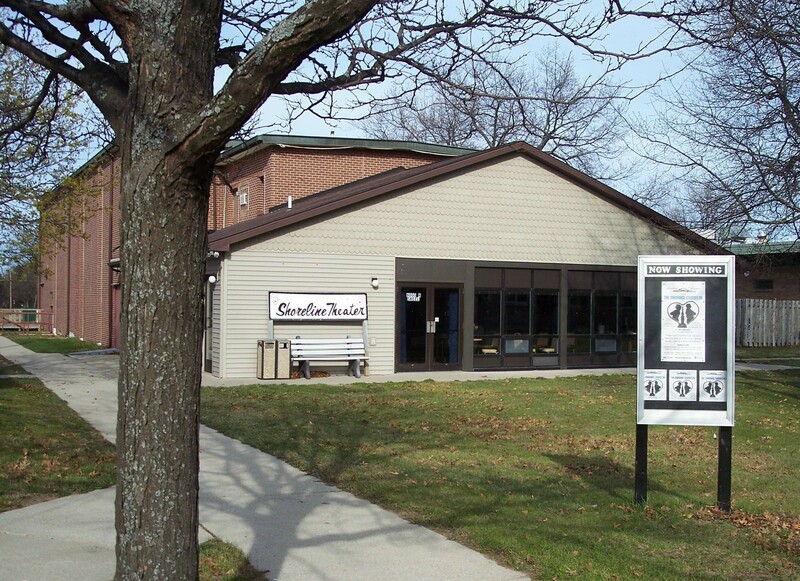 Shoreline Players was established in 1973 by charter members Vince Weiler, Dusty Loud, Joni Teel and Angie Neuman and as a non profit group has been graciously supported by many loyal area patrons and members. Over the years local audiences and visitors alike have enjoyed and have been thoroughly entertained by hundreds of talented area artists and enthusiasts performing in many dramas, comedys, musicals and variety shows. Since 2008 Shoreline Players has annually put on a free Community Christmas Show complete with a spectacular lighting show in appreciation of the community's continued support. The theater is located on a former Air Force base in a former movie theater which has been transformed into a charming stage theater capable of seating 300 guests.